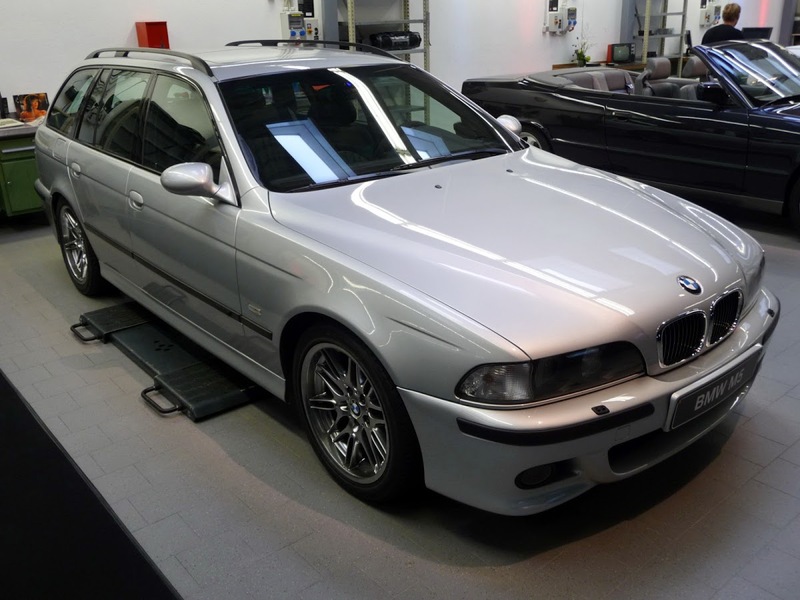 Why was there no BMW E39 M5 Touring? 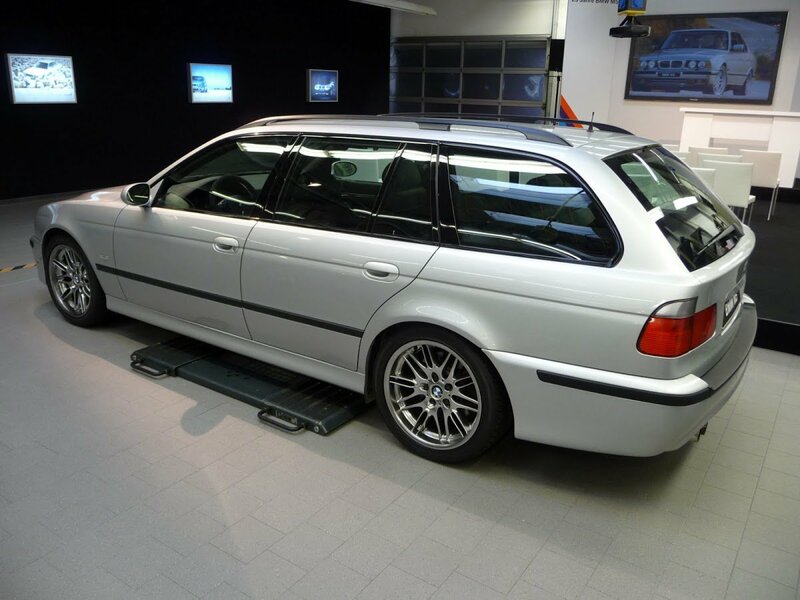 Although BMW toyed with the idea of building an E39 M5 Touring, they never did, citing financial reasons. 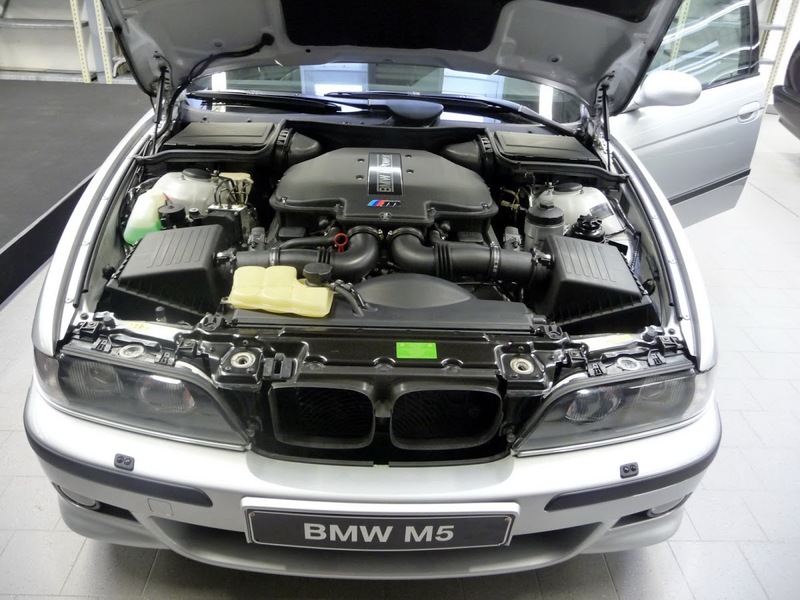 Perhaps it was the cost of moving the wheel well to accommodate the quad exit exhausts…? 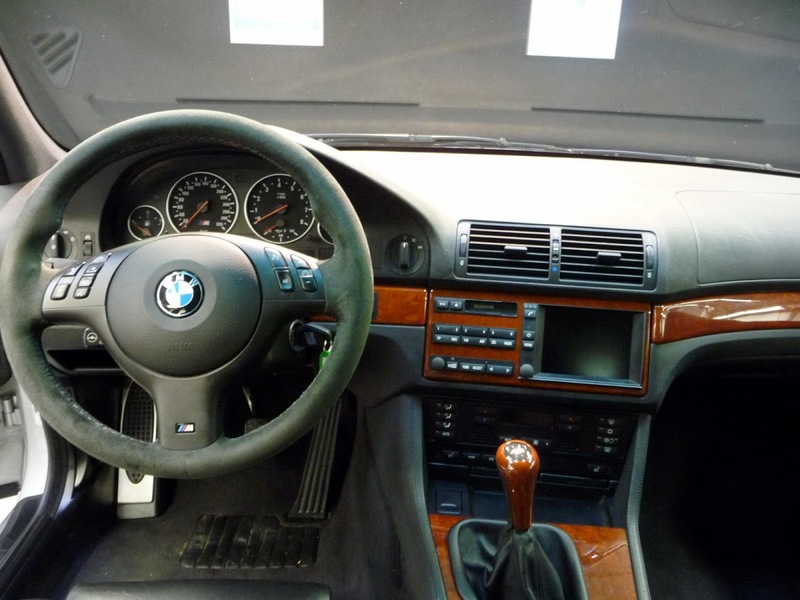 Maybe we’ll never know. 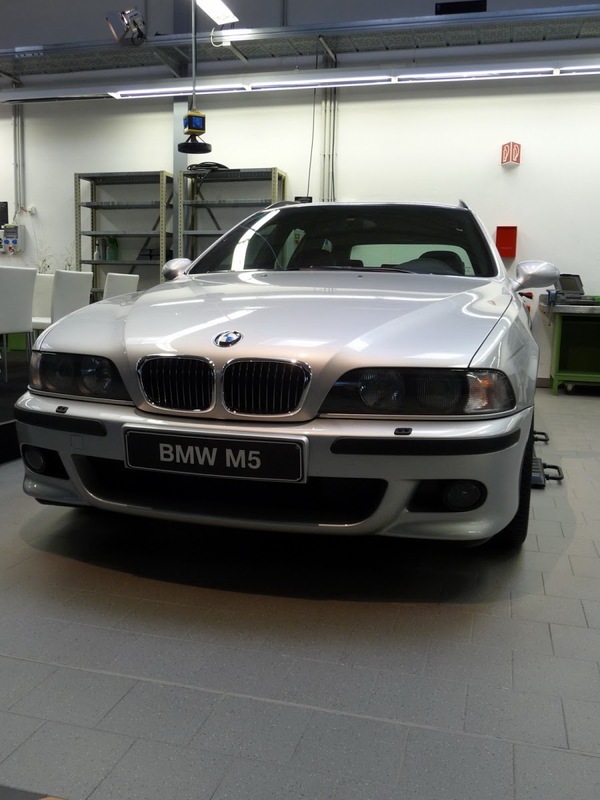 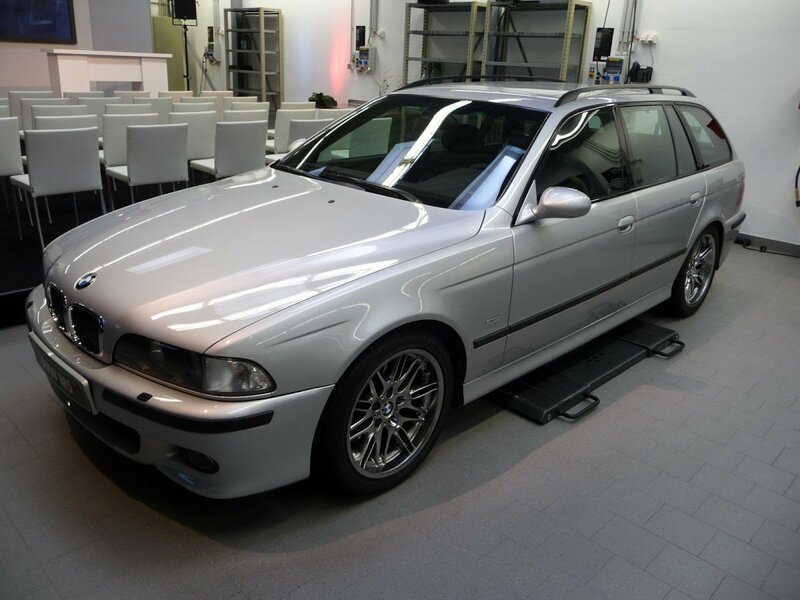 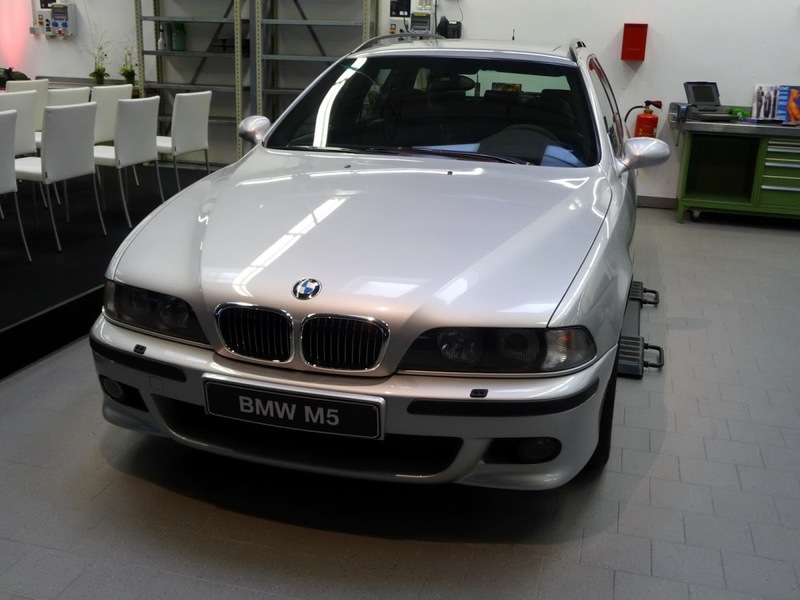 Check out the photos of the only (known about) BMW E39 M5 Touring below. 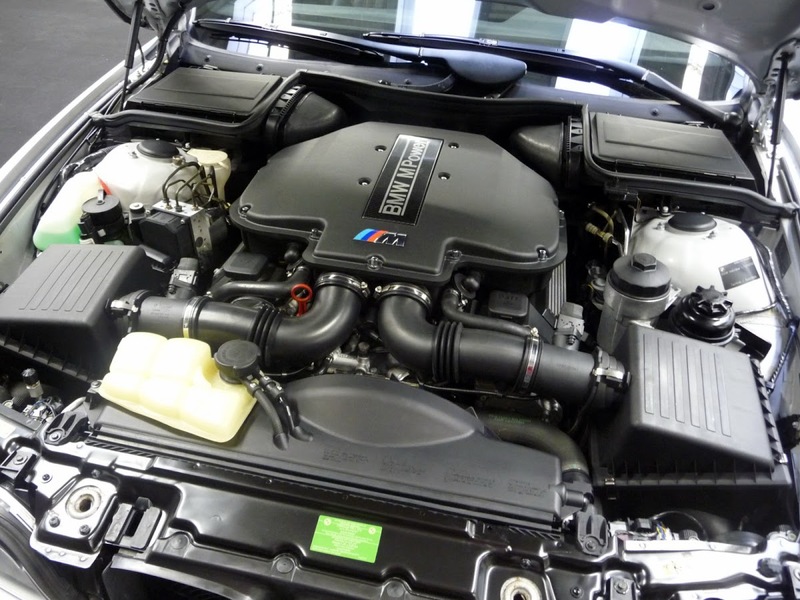 There was no E60 M5 Touring. 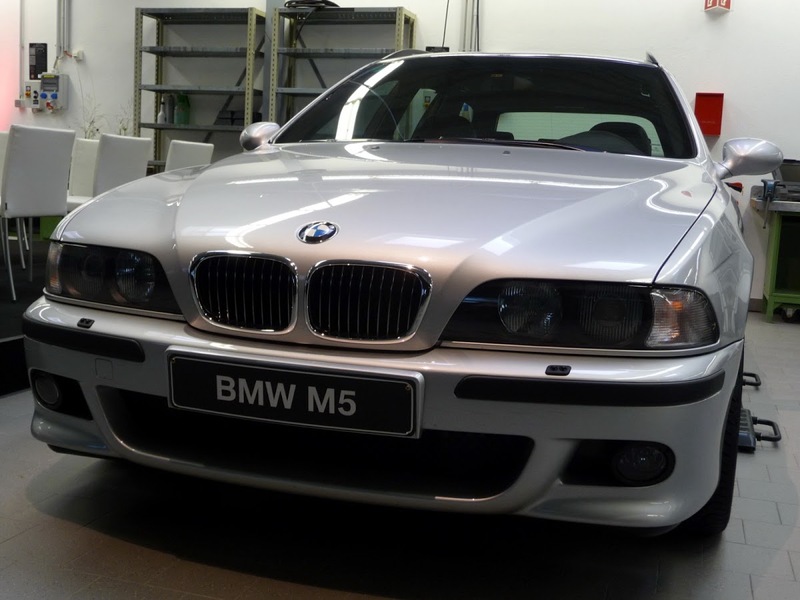 There was an E61 M5 Touring. 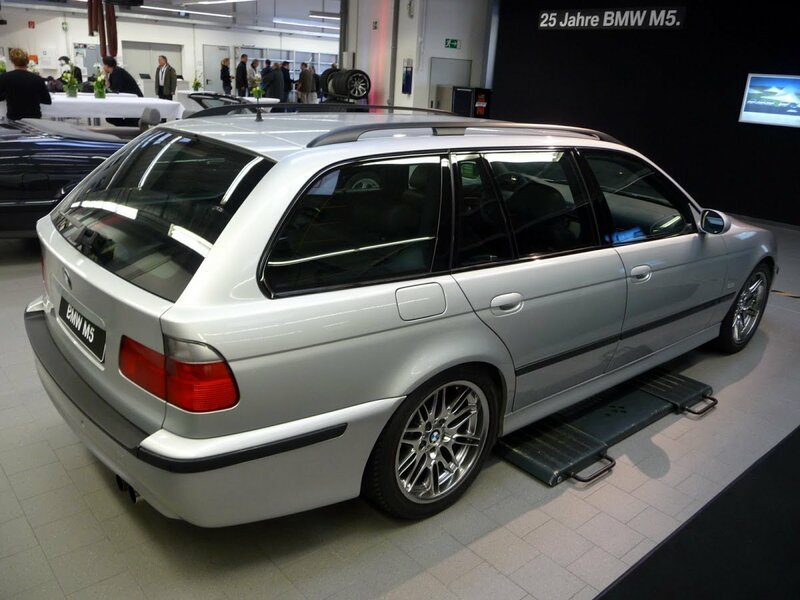 And the little brother 3 Series…? 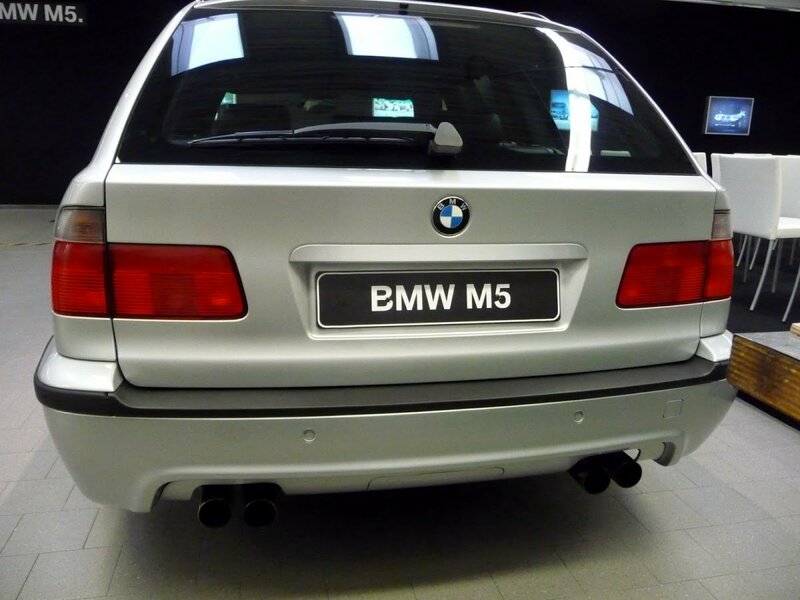 Nope, never from the factory.